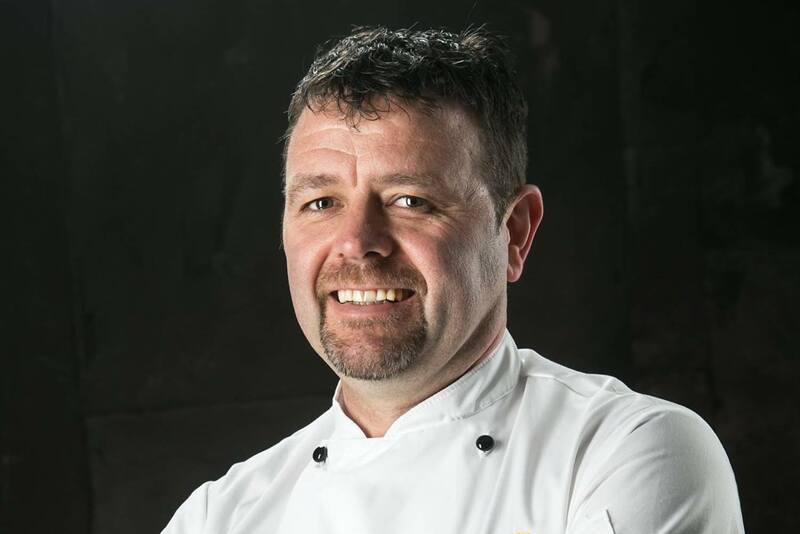 Tom Flavin is the Executive Chef in Strand Hotel, Limerick and a Failte Ireland Food Champion in 2017. They do Sourdough, Smoked Limerick Cheddar Sourdough and Red Onion Sourdough. Starter is available from the Terrace Café in the Limerick Strand Hotel and this will be printed on the menus for the month of September.